µTorrent is an efficient BitTorrent client for Windows. Most of the features present in other BitTorrent clients are present in µTorrent, including bandwidth prioritization, scheduling, RSS auto-downloading, and Mainline DHT. 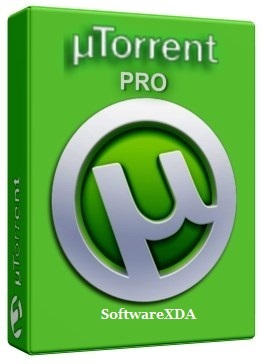 Unlike many torrent clients, it does not hog valuable system resources–typically using less than 6MB of memory, allowing you to use the computer as if it weren’t there at all.